I have spent almost two months discovering the favorite shops of John and Ines in Madrid but the biggest, best and of course their favorite is not in Madrid but in the network. Llevo casi 2 meses descubriendo las tiendas favoritos de Juan e Inés en Madrid pero la más grande y su preferida no está en Madrid sino en la red. 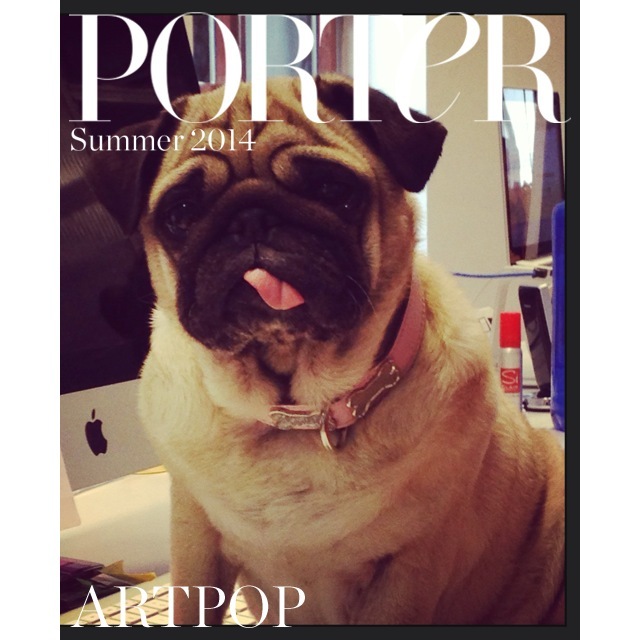 I am speaking from Net-a-Porter and Mr Porter, the world’s premier online shops! There you can find all the luxury brands with a simple click.